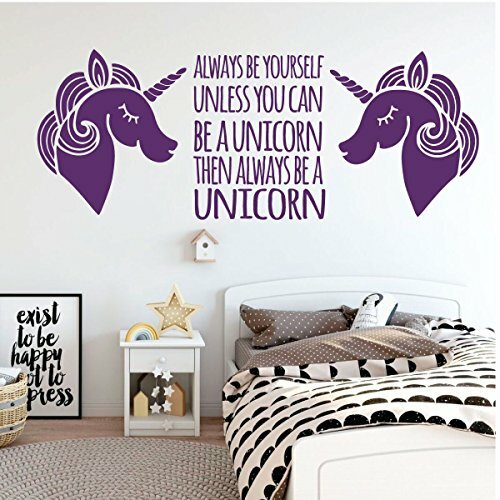 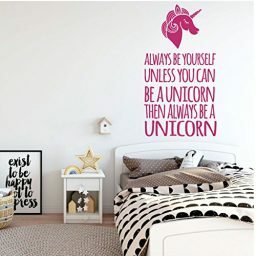 Double Unicorns In Profile With Quote - "Always Be Yourself Unless..."
This gorgeous design is sure to glam up any wall in your home. 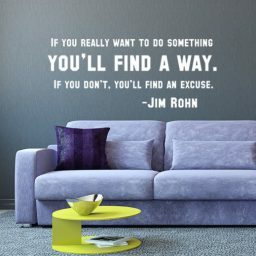 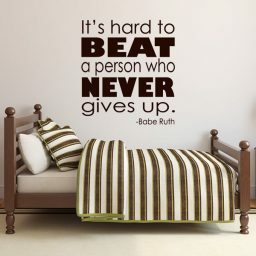 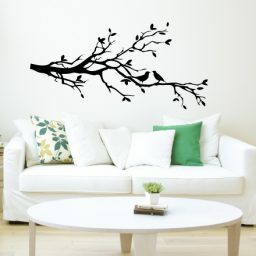 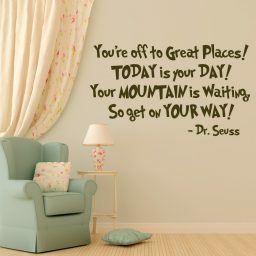 We have lots of colors so you can get this wall decal in a shade that will match your existing decor. This would be the perfect gift for Christmas or birthdays. 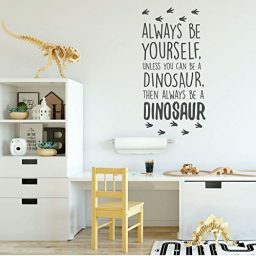 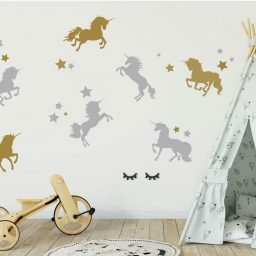 Such a fun way to bring whimsy and magic into a bedroom, nursery, or playroom! 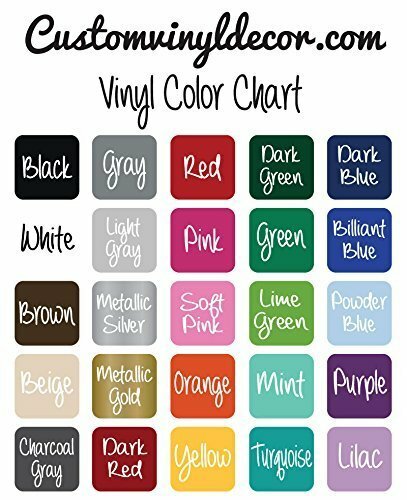 Vinyl decals are perfect because they can stick to any smooth surface, but they peel away clean leaving no damage behind. These glamorous unicorns and their accompanying quote would be super cute in twins’ rooms! 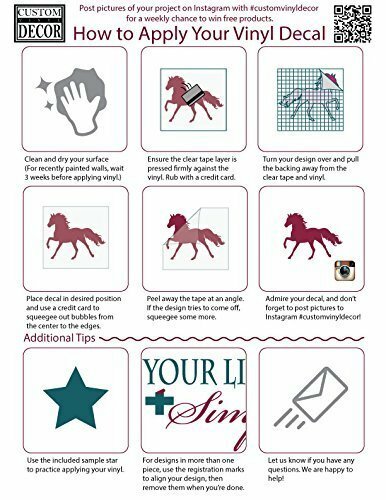 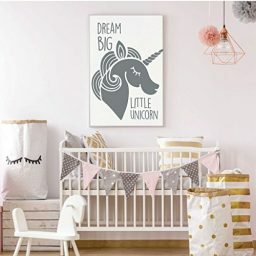 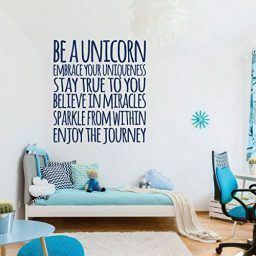 "Be A Unicorn" Quote - Embrace, Stay True, Believe, Sparkle, Enjoy Unicorn Vinyl Wall Art With Quote - "Dream Big Little Unicorn"